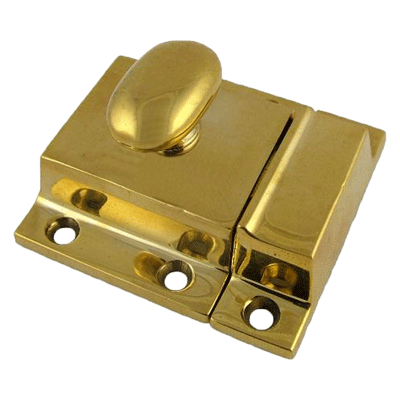 Fine quality cast brass cabinet latch that is made out of solid brass and can be used on modern or old cabinets. 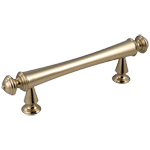 It is made from solid brass and will age naturally. 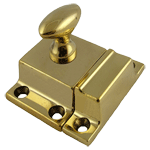 This item is $15.64 when your order exceeds $250 before shipping in qualifying items.